A hands-on cooking class, culminating in a family-style dinner served with wine and beer. Time to get out the stretchy pants and celebrate all the wondrous forms of rice at our table. 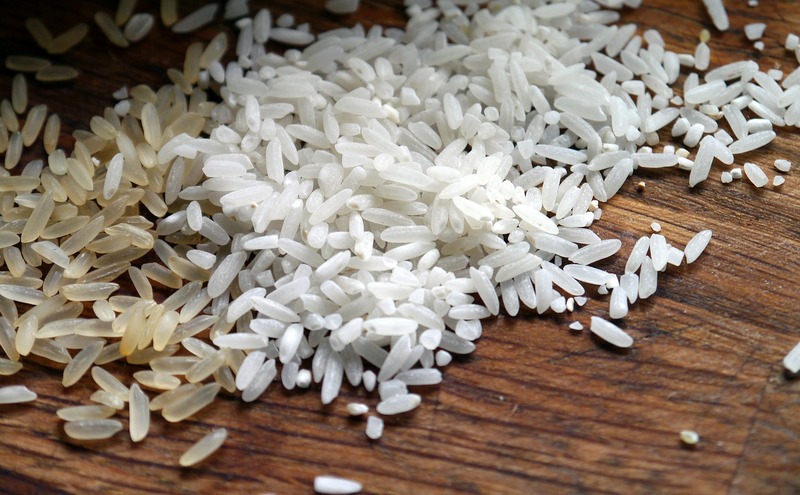 Rice is a staple food for more than half of the world, and it is with admiration and excitement that Justin pared down his favorite ways to prepare rice. Join us if you dream about rice or if you've been stumped at cooking it to tender perfection. Staple it may be, rice can be tricky to learn for some cooks (Exhibit A: the countless Google results for guides to perfect rice). We will happily be at fault if this menu adds a few more items to your comfort foods list! Originally from Illinois, Justin Fertitta began working in professional kitchens at the age of 15. After graduating from The Culinary Institute of America in 2004, Justin honed his craft in the trenches of the New York City restaurant scene for over a decade, working in many renowned kitchens including Aquavit, The Waldorf Astoria, Five Leaves and Desnuda. Throughout his career as a Chef, teaching those around him has always been a primary focus and passion. Justin loves to travel abroad whenever the opportunity presents itself. He’s traveled extensively throughout Southeast Asia, exploring the many regional cuisines and wet markets, where he draws much of his culinary inspiration. In 2015, he developed the first ever Chef-in-Training Program at The Doe Fund, a nonprofit that provides job training opportunities for individuals with a history of homelessness, addiction, and incarceration. His experience leading the course for two years solidified a passion for teaching culinary arts. A recent transplant to the Bay Area, he splits his time as a private chef and a freelance culinary instructor. Justin is excited to explore California cuisine and share his experience and passion with those at 18 Reasons.